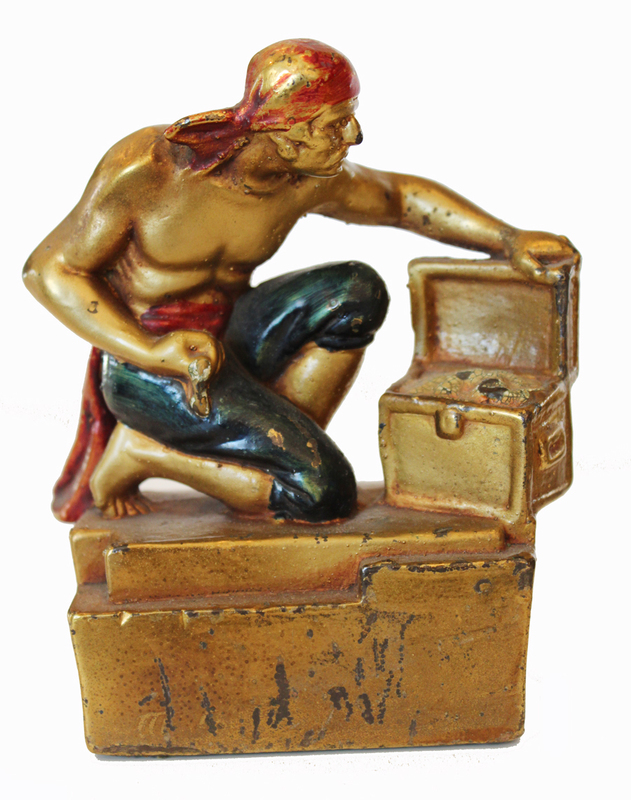 Made and signed by the Armor Bronze company this pair of cold painted pirate bookends are just beautiful. 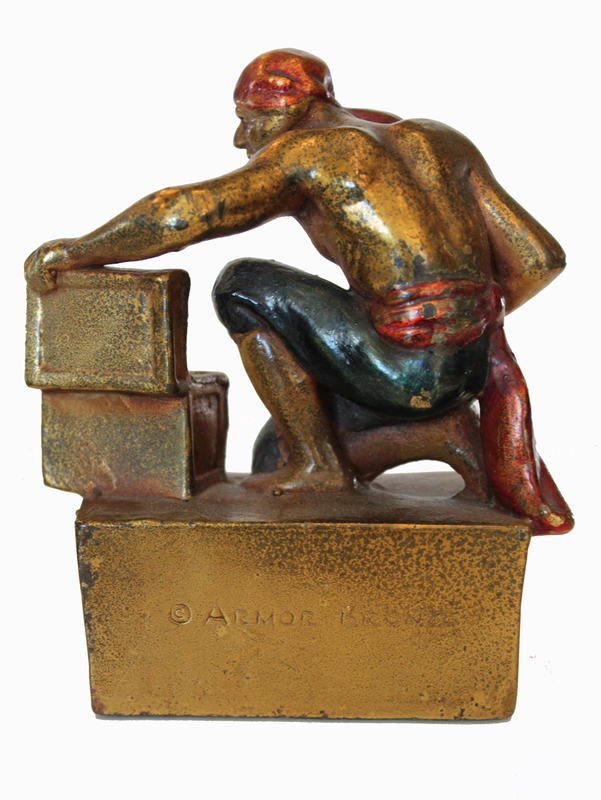 In excellent condition and price well under retail value. 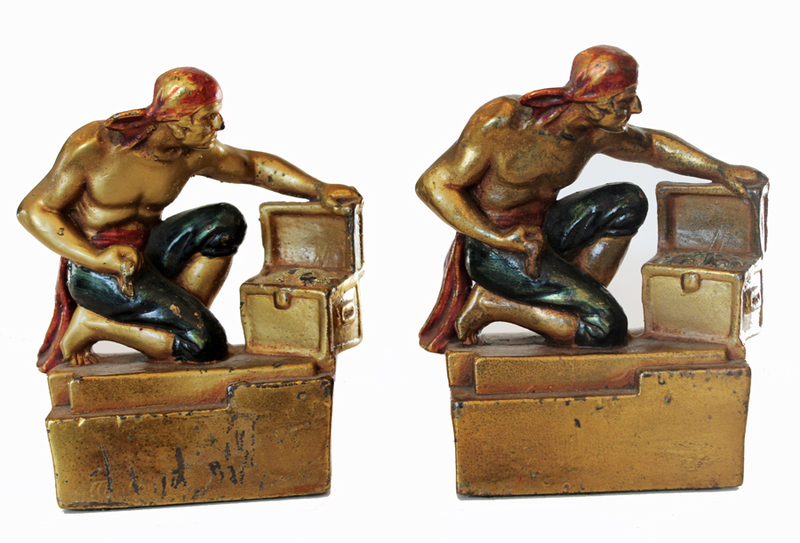 A beautiful pair of bookends for any home or office.